Stellaris approached Platform Agency to develop a mobile optimised website. 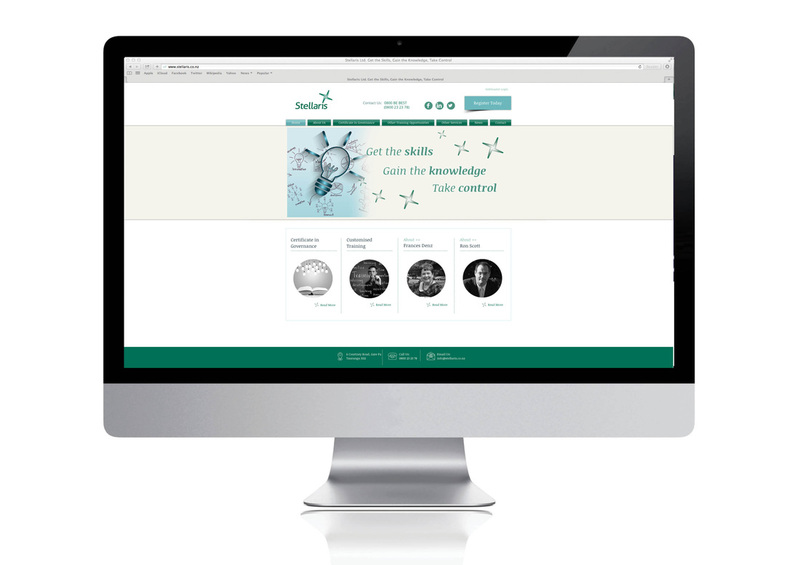 Specialising in governance training, Stellaris wanted a website that they could use to market their programmes and would provide an engaging destination from which they could drive their social media presence via digital marketing. Once the new website was launched platform was then engaged to manage their social media strategy on Facebook & Linkedin as well as HTML enewsletters.